No compromise in quality or performance. 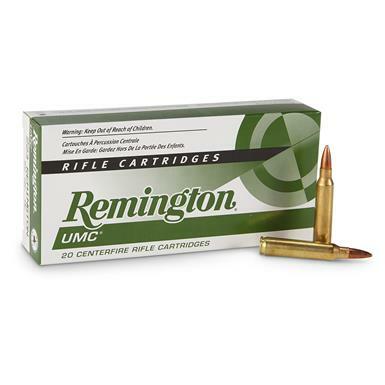 Remington UMC Rifle Ammunition offers great value without any loss of quality or performance. 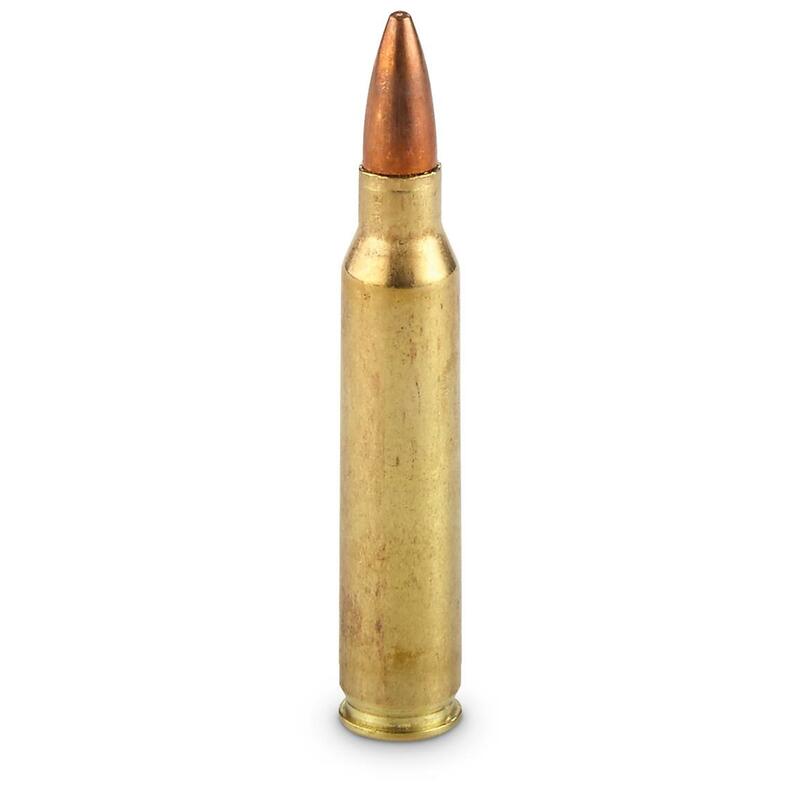 The metal cased bullets are economical for the high-volume shooter and a perfect choice for varmint hunting, target shooting or training exercises. Remington UMC Rifle, .223 Remington, MC FMJ, 55 Grain, 20 Rounds is rated 4.8 out of 5 by 9. 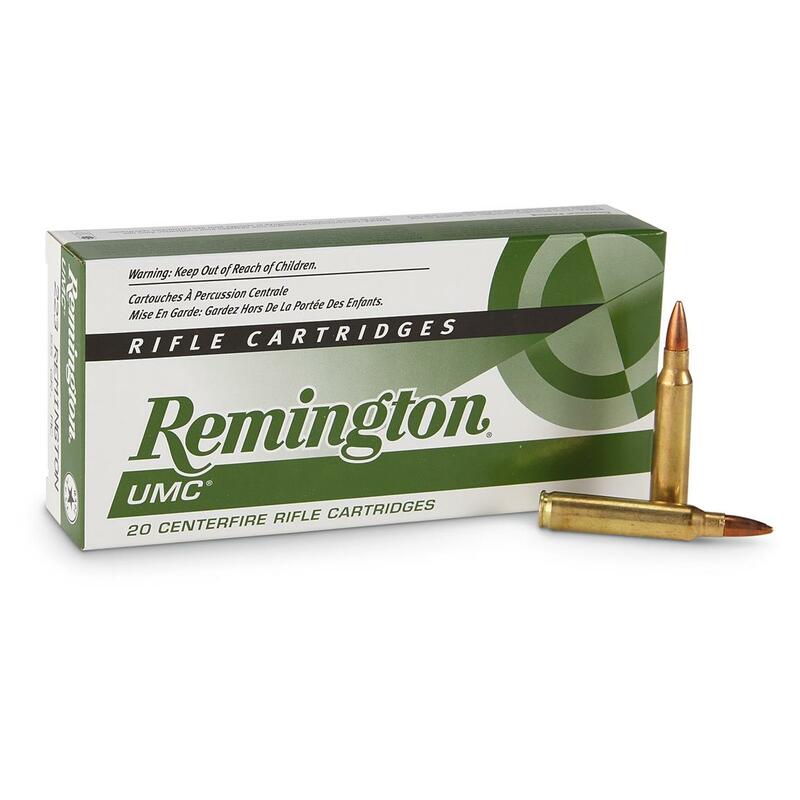 Rated 5 out of 5 by LSL2 from Great Ammo This Remington UMC is some of the cleanest and good functioning plinking ammo you can buy. I have never been disappointed with it. Also great service from SG as usual. Rated 5 out of 5 by SAMMY from I have used UMC ammo for years. Shot a few hundreds round out of this batch and it is perfect as usual. Cycles well, clean and accurate. Thanks to SG. Rated 5 out of 5 by EDWARD from Received can opener that I did not expect. Very, Very Happy. Price was very good. Rated 5 out of 5 by MARK from Excellent product! Great fun!